Dealing with Fees and Winning! 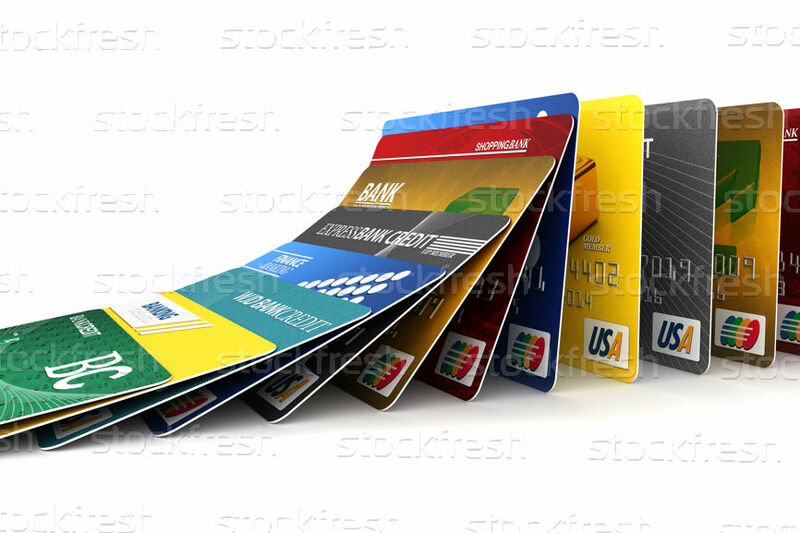 Retail companies promote their credit cards to a very receptive audience. Consumers enjoy using plastic because it’s convenient and because it is safe. There’s no need to carry large sums of cash when shopping. There’s nothing wrong with this until a person accepts too many cards. It results in many bills coming in at different times of the month. It is easy to forget a payment and that is when trouble begins. The credit card companies attach a fee to any late payment, and these can add up. Not paying the bills on time can also result in credit scores dropping like a stone. Financial wellness can become a problem area unless a person can resolve the credit card payments. Accumulating credit debt means higher and higher minimum payments. It can quickly eat up anybody’s house budget. Countrywide Pre-Paid Legal Services appreciates the anxiety a person goes to if this happens. We have a program that can help. We have a financial wellness program with certified counselors located nationwide. Any these professionals are close at hand for a plan member contact. The counselor will first look at an individual’s existing income expenses. This information is used to help develop a budget for the person. It is just the first step in bringing sanity back to credit cards. The counselor guides the person in ways to better manage credit card obligations. It could be as simple as paying the minimum on certain cards and paying off others. Some people may have problems that are little more advanced. It is not a major challenge for our professionals. Our financial wellness program allows a Debt Management Plan to be created in these situations. That is more in depth than the usual Countrywide service and there is a fee for this type of assistance. However, the Debt Management Plan can help develop a repayment plan, and there is ongoing customer support and counseling as a person goes through the work. The help is one step beyond the ordinary, but Countrywide recognizes people may need such financial wellness assistance. A client organization should never be forced to accept a boilerplate benefits plan. A take it or leave it stance can result in paying for benefit options which are rarely, if ever, used. Countrywide wants a client and its employees to get as much return on the investment as possible. We permit clients to choose what will be part of the financial wellness program. It might be financial education, help with medical debt or even advice on how to purchase a home. The decision-makers know their employees and what would be best suited for them. Countrywide will include those selections in the final plan and only those options. Certain things are always a part of Countrywide’s benefits. They include excellent customer service, counselors who have fantastic people skills, and administration designed for prompt service. No one is required to wait too long to get badly needed support. A plan member can get access to a counselor quickly thanks to our nationwide network. It’s not hard at all to schedule a meeting with the counselor. Credit card debt and other payment obligations can sometimes depress a person. It shows up in daily work and organizations need to address such problem. The Countrywide financial wellness program guides a person out of the mess of credit card interest charges and fees. The ability to see the light at the end of the tunnel is encouraging and allows a person to concentrate more on work. Our benefits are intended to help people deal with everyday financial concerns. We invite you to contact us if you have any questions about our program.